& "Like" Brew Theology on Facebook & Instagram (@brewtheology) & Twitter (@brew_theology). The Brew Theology website, www.brewtheology.org, is now up and running. Wanna start a BT community. Partner with us today. Check us out on Vimeo! Subscribe to our YouTube page. 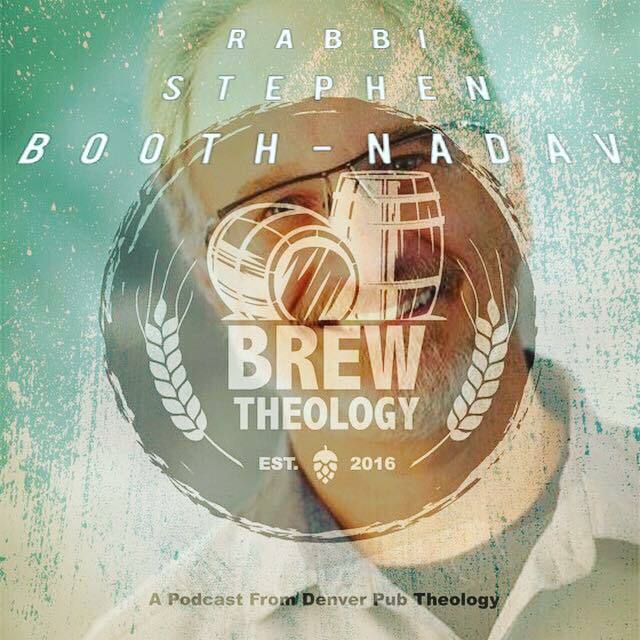 Questions & inquiries about Brew Theology, the alliance/network, contact Ryan Miller: ryan@brewtheology.org &/ or janel@brewtholeogy.org.